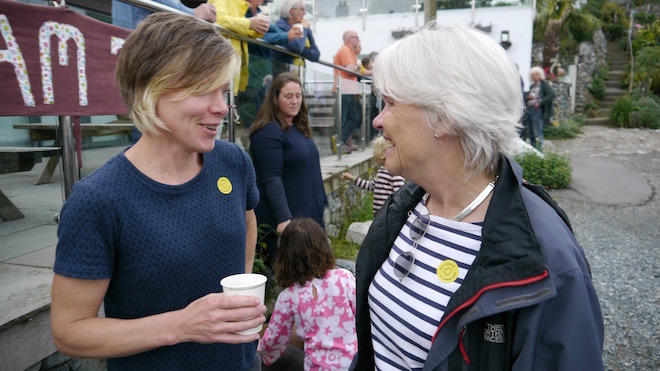 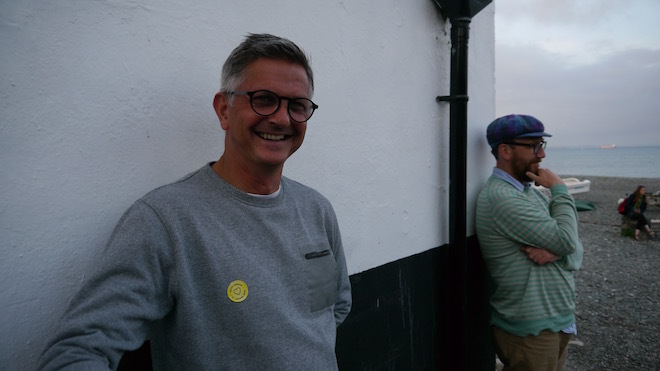 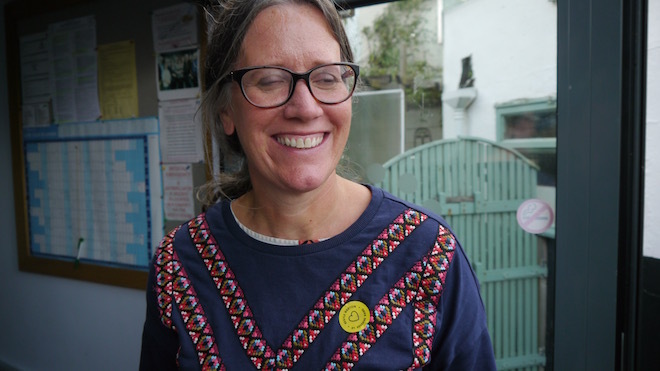 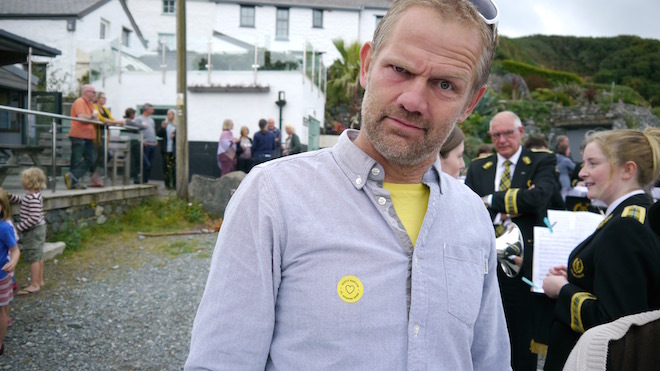 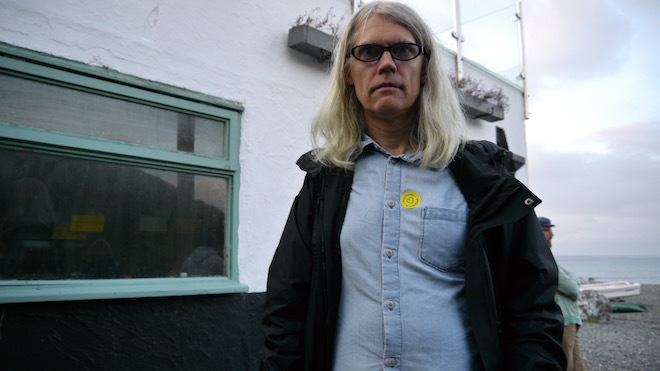 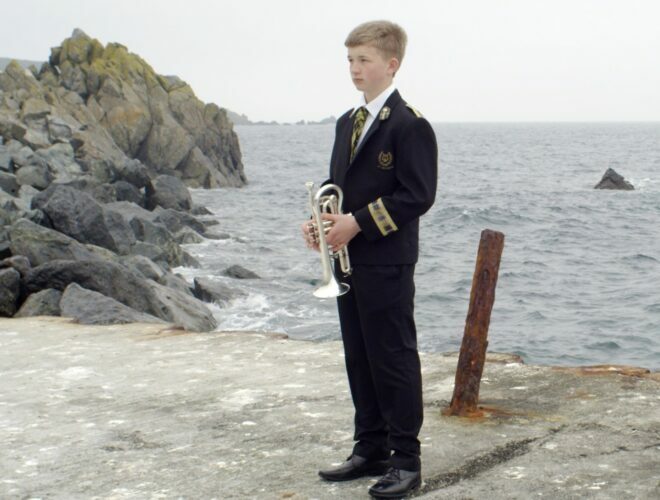 Preview screening of a new film directed by Abigail Reynolds will be featured now at Porthallow Village Hall on Sunday 28 August, along with films from Double Brass. 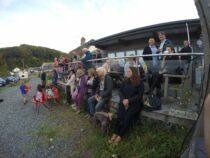 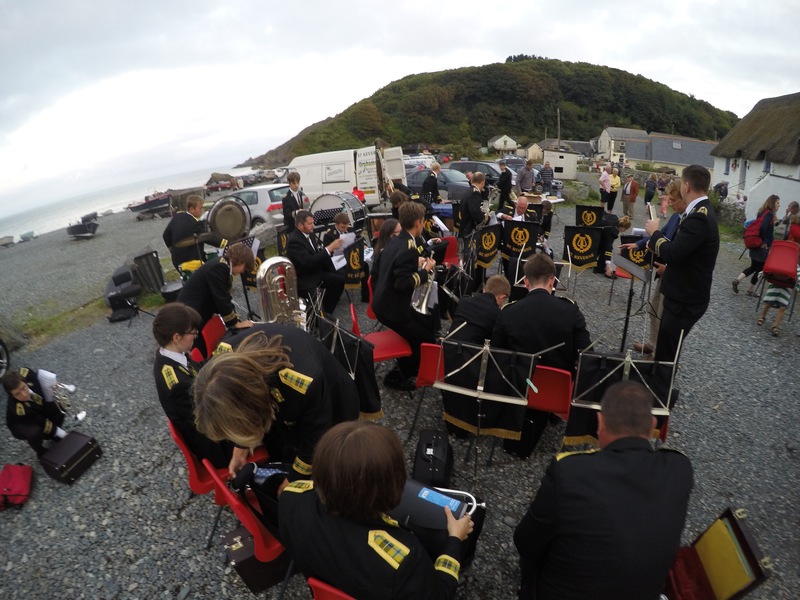 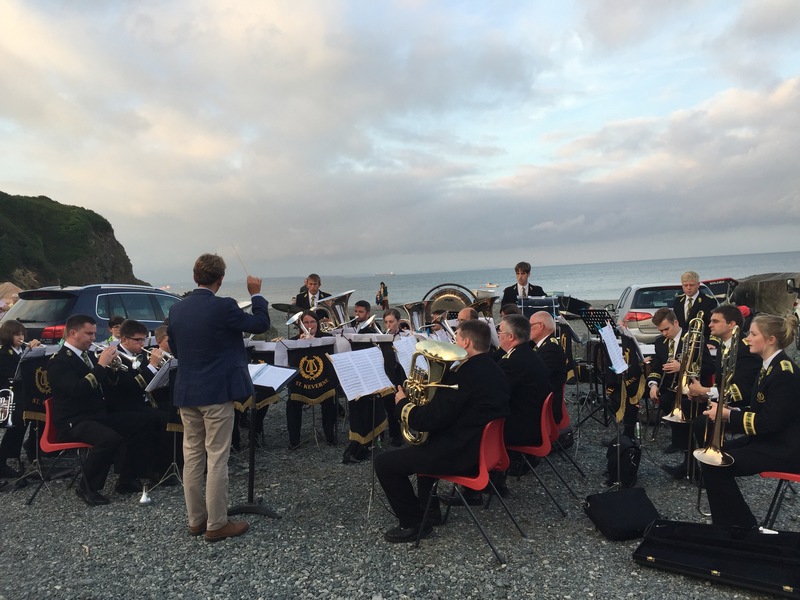 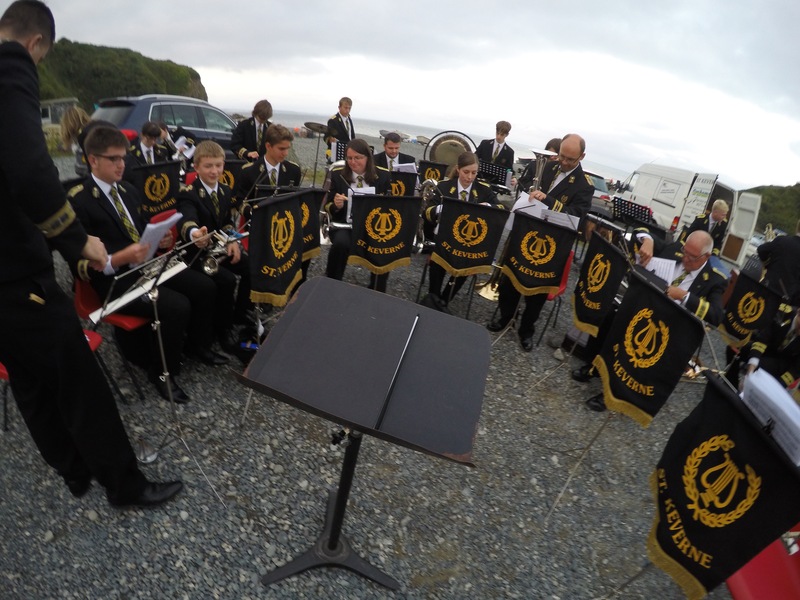 Produced by Kestle Barton, this event is taking full advantage of the wonderful space at Porthallow Village Hall to screen these films and offer performances from the St Keverne Band on the Porthallow Beach. 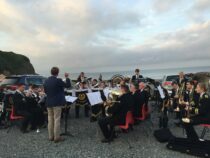 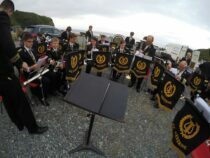 The Mother’s Bones returns the St Keverne Band to their point of origin in Dean Quarry, which faces the sea on the tip of the Lizard Peninsula. 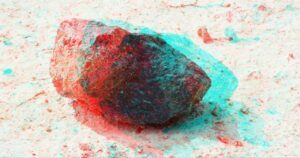 With an experimental composition by the band leader Gareth Churcher played in the quarry, the film interweaves imagery ranging from microscope slides of the rock, geological models, and the band to surrealistic effect, prompted by Ithell Colquoun’s The Living Stones: Cornwall. 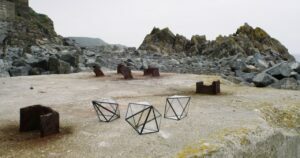 Through a mythic sensibility the boundary between animate and inanimate is blurred in the enigmatic landscape of the quarry.